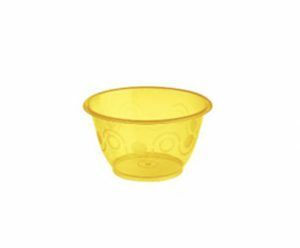 Florida Plastic Tubs | Wafer Ltd.
An atrractive small portion/one scoop yellow bowl shaped plastic ice cream/frozen yogurt Tub. An attractive bowl shaped plastic Ice-cream/Frozen yogurt Tub. Can be used for a small portion or one large scoop or 2 smaller scoops tub. An attractive red bowl shaped plastic Ice-cream/Frozen yogurt Tub. Can be used for a small portion or one large scoop or 2 smaller scoops tub. 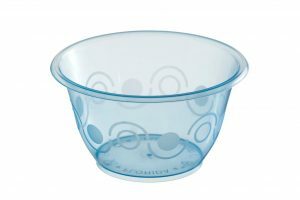 Medium blue sized bowl shaped ice cream/Frozen yogurt Tubs. Can be used for a 2 scoop tub. 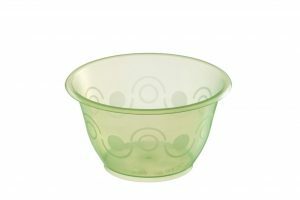 Medium green sized bowl shaped ice cream/Frozen yogurt Tubs. Can be used for a large portion or 3 scoop tub. 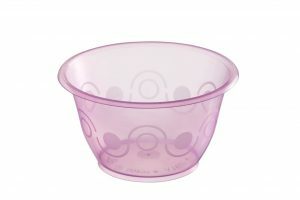 Large pink bowl shaped plastic ice cream/frozen yogurt Tubs. Can be used for a large portion of ice cream or is a perfect size for a regular sized muffin with ice cream scoop. 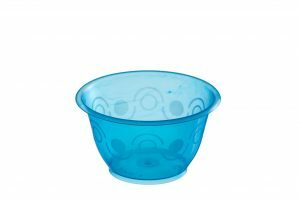 Large light blue bowl shaped Ice cream/Frozen yogurt Tubs. Suitable for an extra large portion of ice cream!